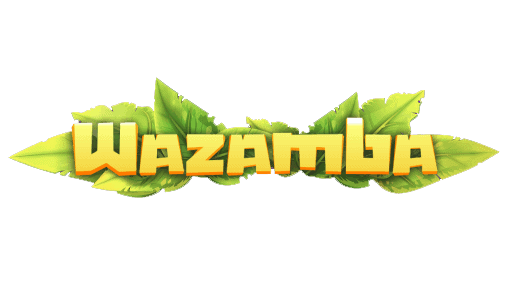 Join the action with this legendary Chinese folklore hero Monkey and collect free spin rounds, land sticky wilds and tons of treasure chests! 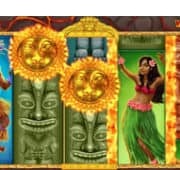 This high paying free pokies by Yggdrasil features 5 reels and Win all Ways. 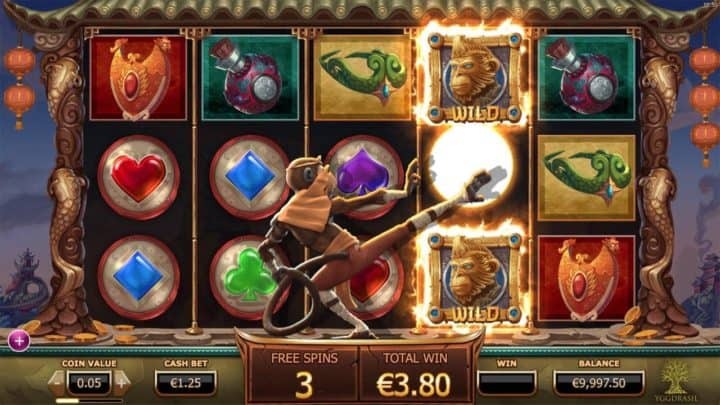 Any combination of 3 or more symbols from left or right will create a payout. 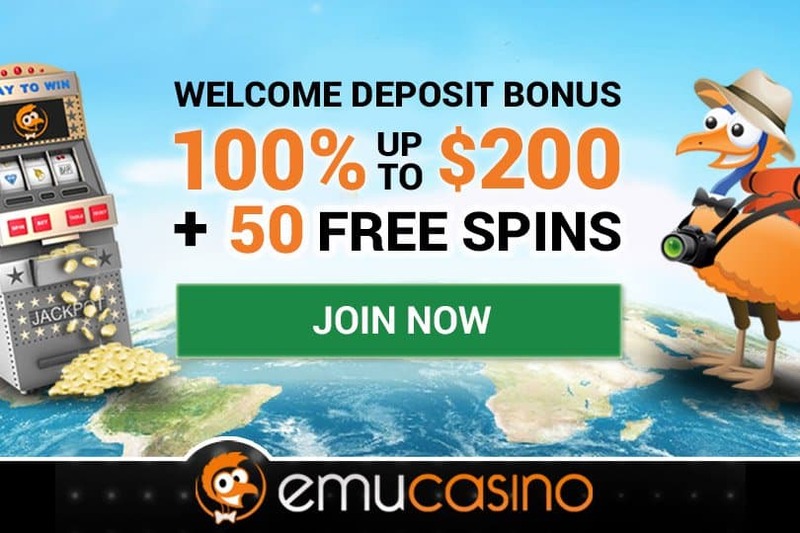 This pokie also has heaps of winning features including sticky wilds that remain for every consecutive win, count down wilds, the treasure chest symbol, the Golden Monkey feature and three free spin features. 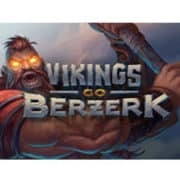 Wow, no wonder Yggdrasil is famous for their addictive pokies games. The most rewarding feature in this game is the Golden Monkey feature! The Golden Monkey randomly appears after a spin to change any symbol into wither a sticky wild, countdown wild or treasure chest! 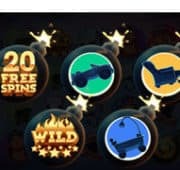 3 treasure chests score the free spins bonus rounds.